John is owner of Snagler Tackle and Guide Serivce. His home water is the Susquehnna River from Columbia, PA to Sunbury, PA and all the Juniata. 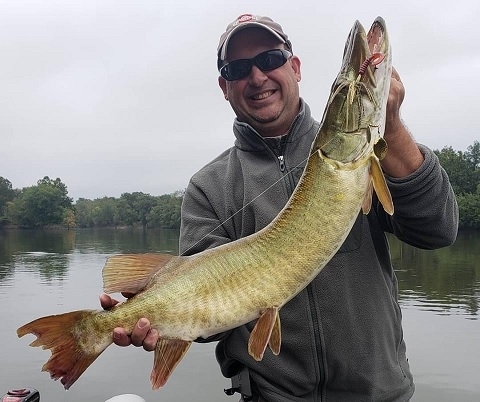 He also spends time on the Delaware, Upper Potomac, Tidal Potomac, Allegheny and North and West Branch of the Susquehanna Rivers and most of the local PA lakes. These are John's favorite STC lures and colors for big river smallies and largemouth. John's favorite soft plastics, colors and sizes. John's other STC lures he uses.